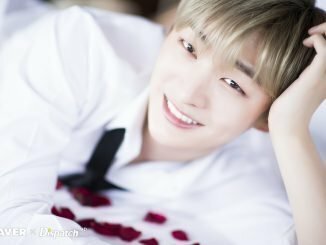 HomeFanmeet[CANCELLED] ONF Announces the Date for the Singapore Leg of Their Asia Tour, ‘We Must Love’! 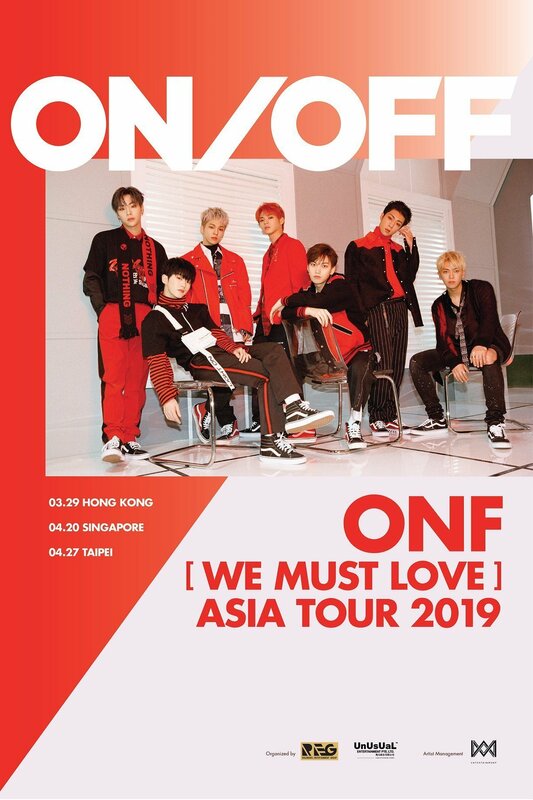 Rolemodel Entertainment Group Limited (REG) and UnUsUaL Entertainment Pte Ltd. regretfully announce that the Singapore show of ONF [We Must Love] Asia Tour 2019, originally scheduled for Saturday 20 April 2019, has been cancelled due to unforeseen circumstances and issues. Members of ONF sincerely apologize to their supportive but disappointed fans in regards to this case and hope to seeing them soon again in Singapore. 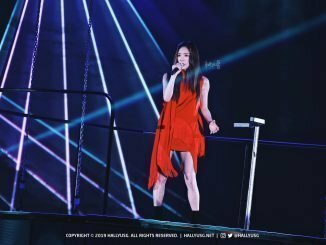 Rolemodel Entertainment Group Limited (REG) and UnUsUaL Entertainment Pte Ltd. apologize again for the disappointment created and inconvenience caused due to the show cancellation. 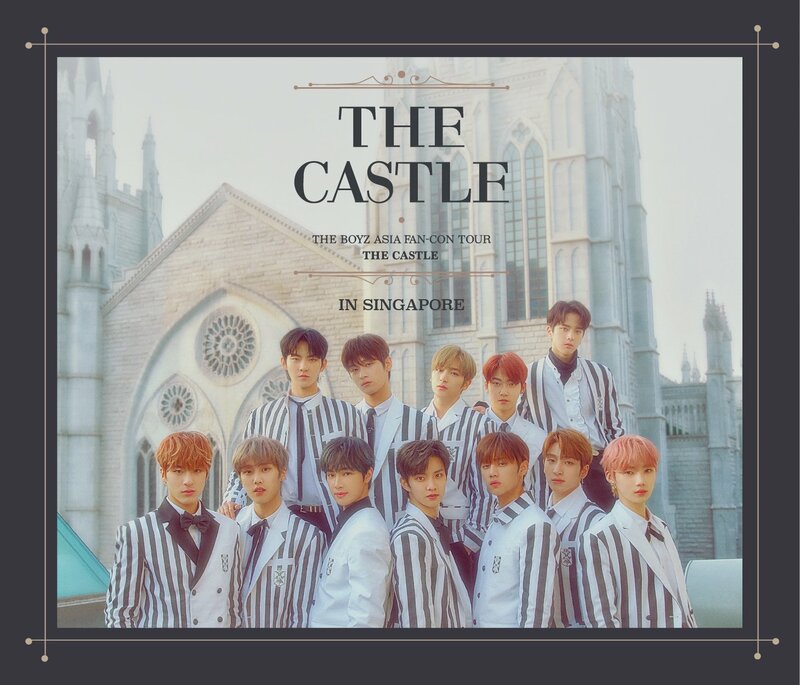 Looks like the first half of 2019 is going to be full of K-Pop events because yet another group announces their visit to Singapore. Singapore FUSEs, turn your lights on because ONF will be coming to meet you guys on 20 April 2019, Saturday as part of their 2019 Asia Tour titled ‘We Must Love‘! Apart from visiting Singapore, the 7 boys will be dropping by Hong Kong and Taipei as well. 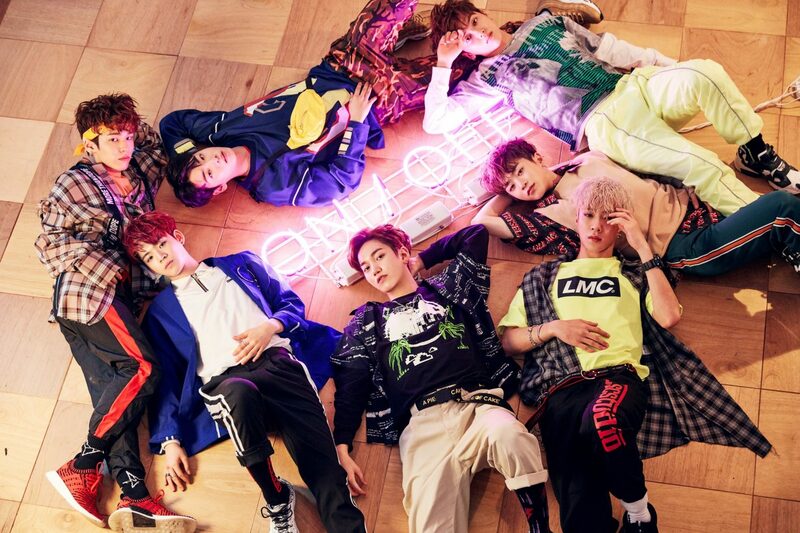 For those who don’t know, ONF is a 7-member boyband managed by WM Entertainment and they have been making waves in the industry for their catchy tunes and stellar performances. This marks the 2nd time the septet will be visiting Singapore, with their first visit happening just 6 months ago at HallyuPopFest!